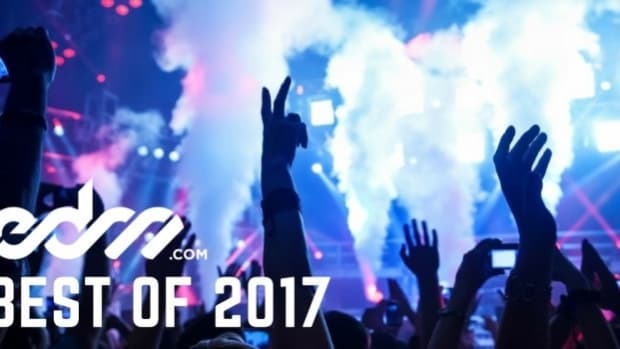 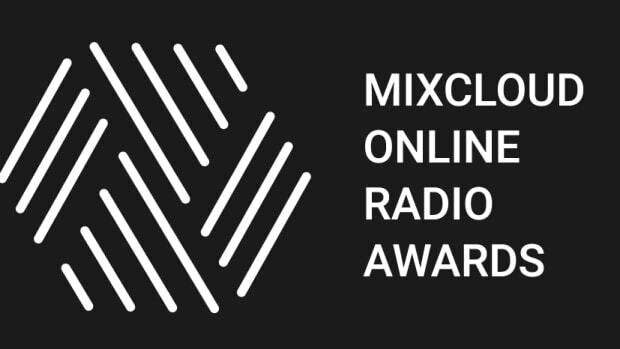 Check out the official Mixcloud winners! 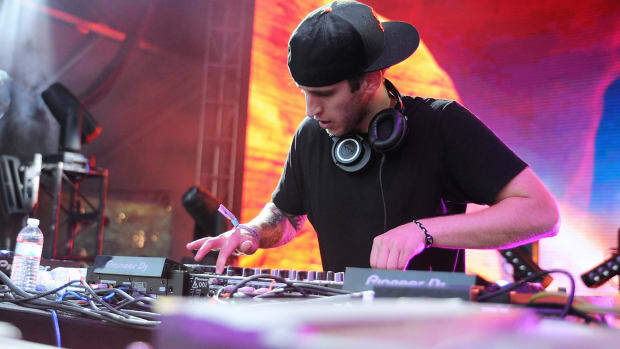 The popular producer picks up a prestigious award for one of his most popular tracks! 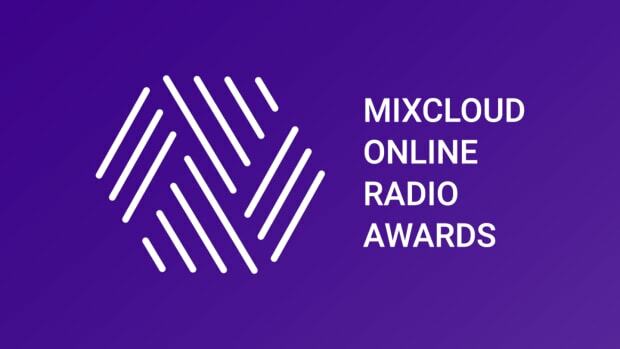 The popular mix site has added some new wrinkles to their annual awards and as fans, we should should be excited for what they have in store.